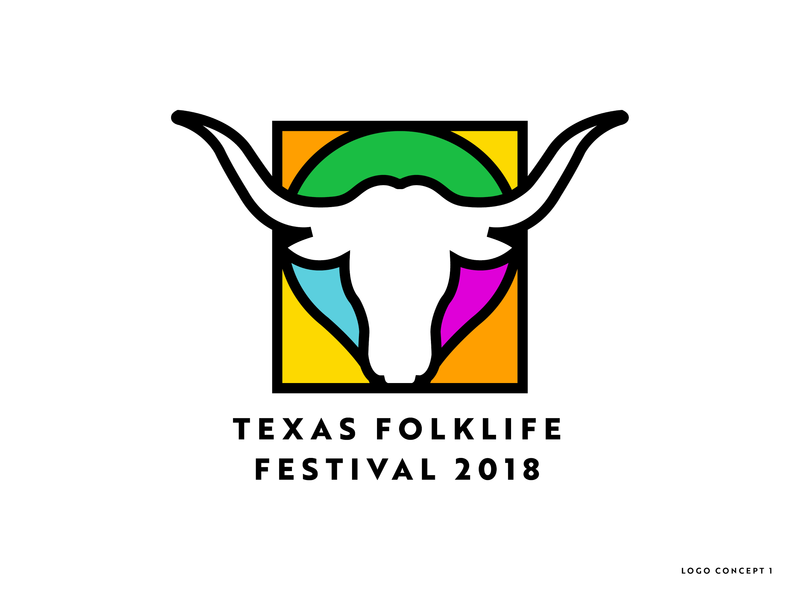 The Texas Folklife Festival gathers more than 40 Texas cultures to celebrate their heritage through music, food, artisanship and more. Music plays an integral role in the Institute of Texan Cultures' signature event. Folklife has hosted Grammy winners, mom-and-pop choirs and old buddies who've played together for years. It's a festival where Scottish bagpipes can be heard in the distance, as the band parades through the festival grounds. At one stage, a group of firemen play classic rock 'n' roll; and a short distance away, Chinese drums pound out a Lion Dance. The banjo and resonator guitar playing old folksongs. Music is an essential part of the Texas Folklife Festival and the variety is sure to appeal to any Texan or traveler who visits.